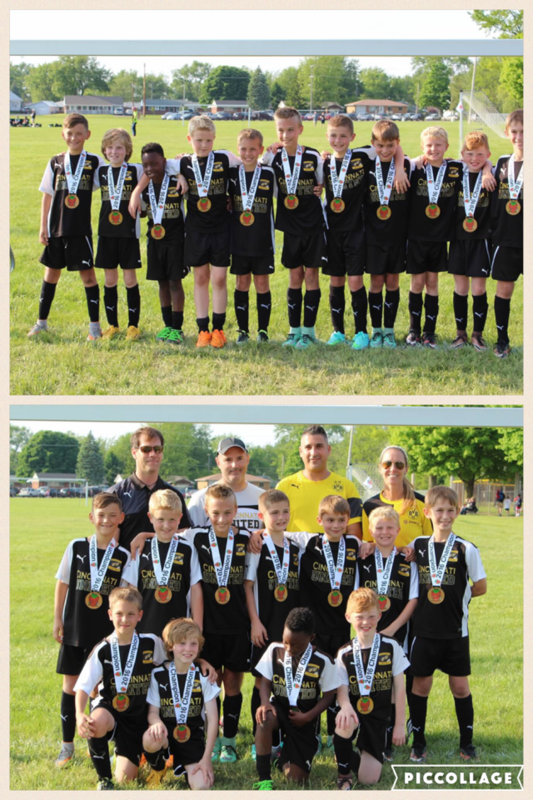 Congrats to the U10 Dortmund boys and coaches ending the season strong winning the Strawberry Soccer Invitational tournament. The boys won the final against Metro FC 6-1. Boys are coached by Billy Gronostaj, Dawn Gaydosh and Brad Poppel.